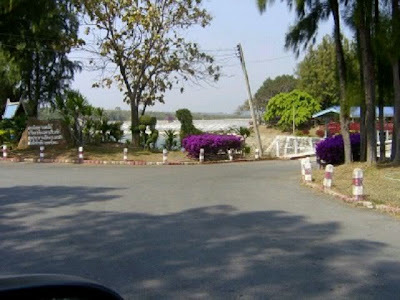 The Lam Thakhong Reservoir is the largest and most well known in Nakhon Ratchasima. 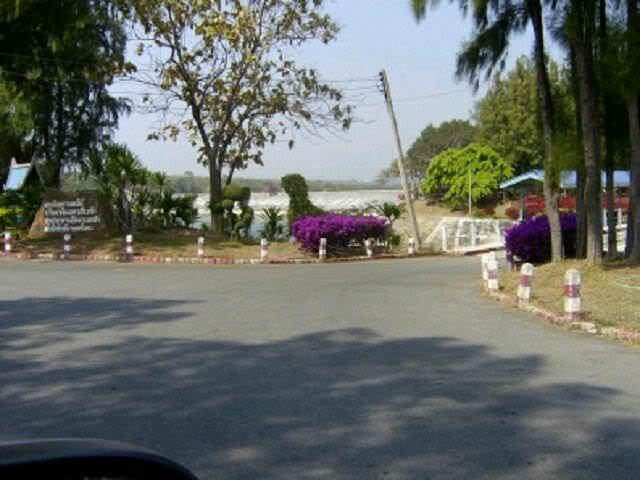 Coming from Pak Chong on the A2, the Friendship Highway, one can't miss it on the left. The shore on the side of the road is a well maintained recreational area with restaurants and souvenir shops.